EASY MOTORS CAR Service Centre - CALL Airport West Mechanics for Car Repair, Auto Repair, Car Service, Auto Service | Maribynong, Tullamarine, Niddrie, Melbourne, Victoria, Australia. 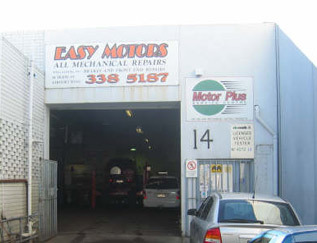 EASY MOTORS - Airport West car service mechanics. We're independently owned and operated garage. For more information please call us today. Trading as Silgar Pty. Ltd.
We provide all car services and car repairs within Airport West and the surrounding areas including Maribynong, Keilor, Essendon, Pascoe Vale, Coburg, Brunswick and other suburbs. 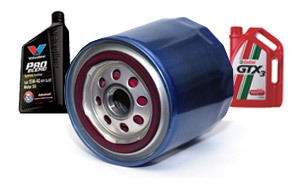 We are equipped and ready to perform your car repair or car service. From brakes, to cooling systems repair, clutch repair and even head gasket repair - we can do the lot. Also Fuel Injection, car no start and other technical problems we can help. EASY MOTORS - Airport West Mechanics provide Car Service for All Makes & Models including: Audi, BMW, Ford, Holden, Honda, Hyundai, Mazda, Mercedes-Benz, Mitsubishi, Nissan, Subaru, Suzuki, Toyota, Volkswagen and other.